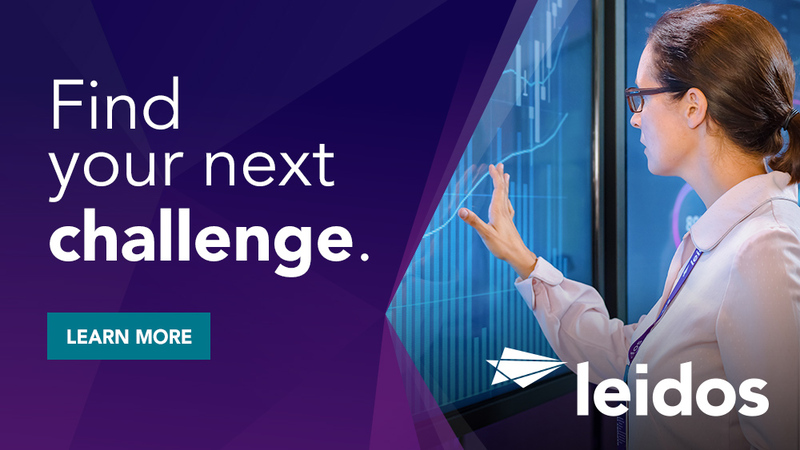 Leidos has an opening for a Technical Development Lead for a program developing a user-friendly GUI interface for a heavily used entitlement management system. This position is located in Northern Virginia and requires an active TS/SCI with Polygraph clearance in order to be considered. -R equires BS degree and 12 - 15 years of prior relevant experience or Masters with 10 - 13 years of prior relevant experience. 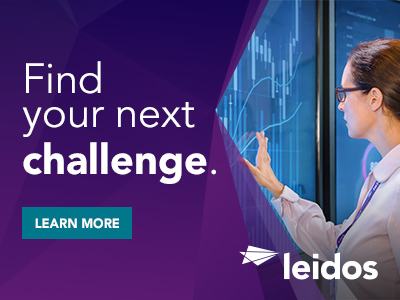 Thanks for applying for the position of Technical Development Lead TS/SCI with Polygraph with Leidos through Dice.